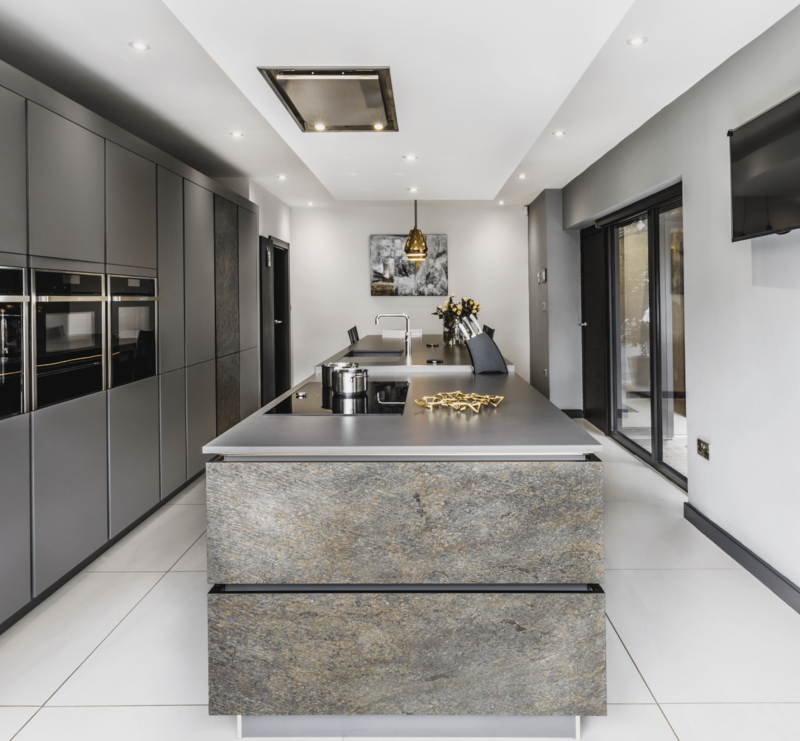 Our designers take care to provide a tailored, personal experience for each of our customers, from inspiration to installation. 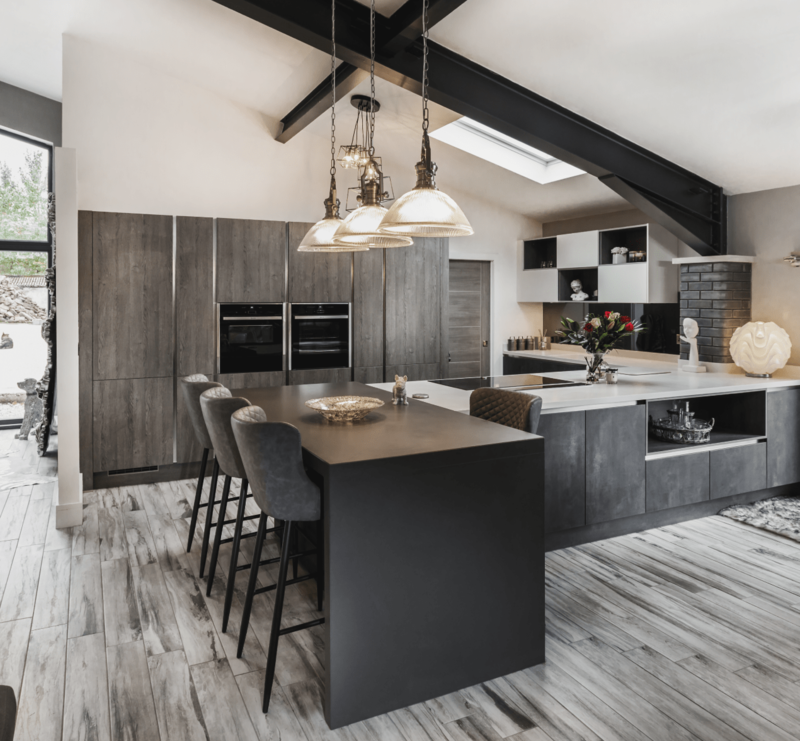 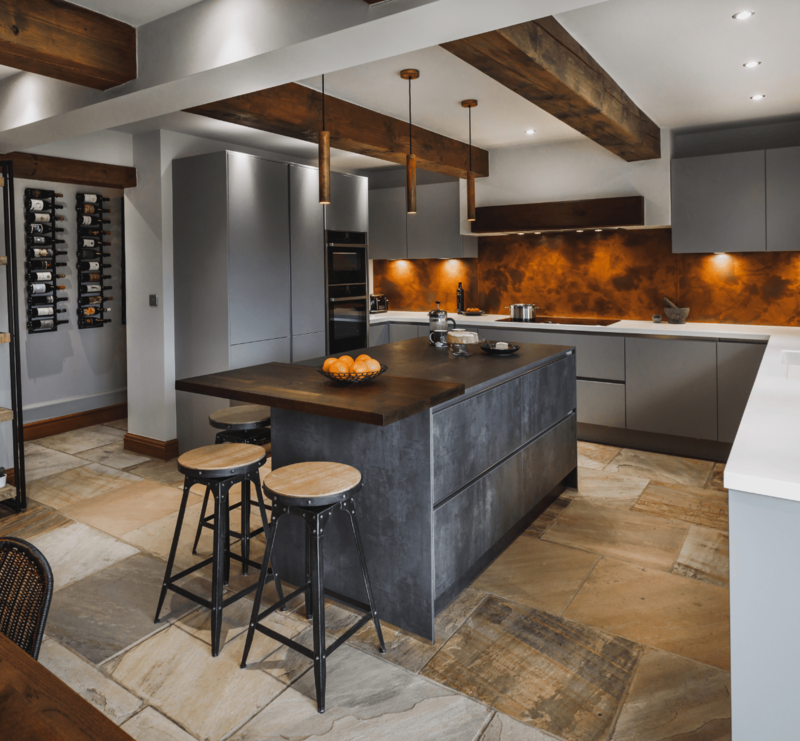 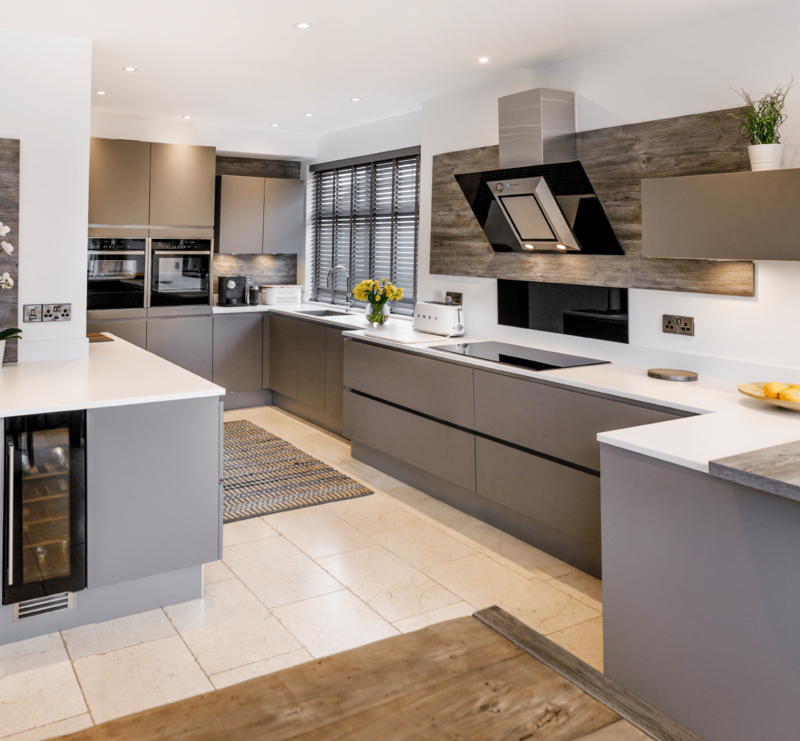 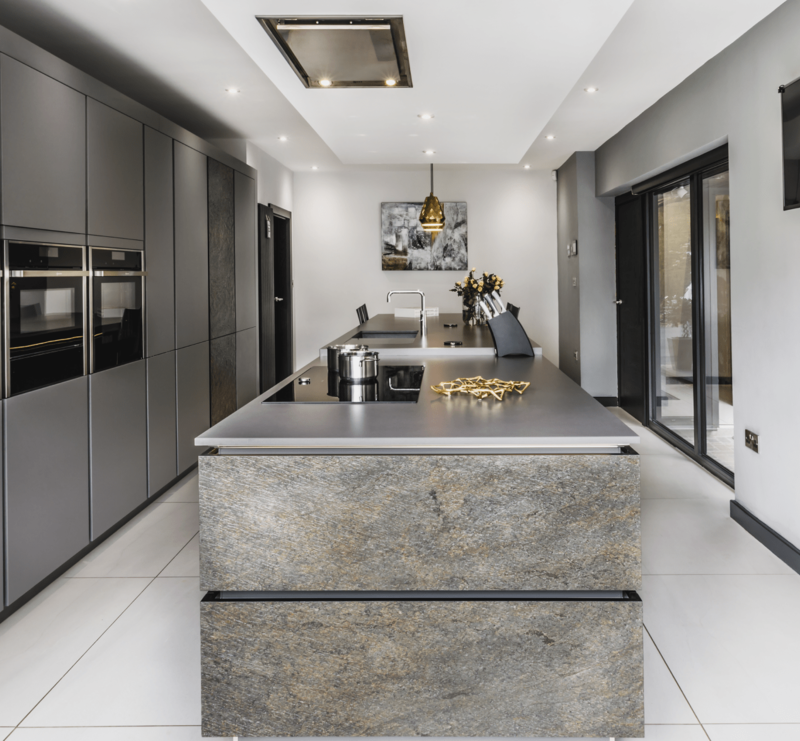 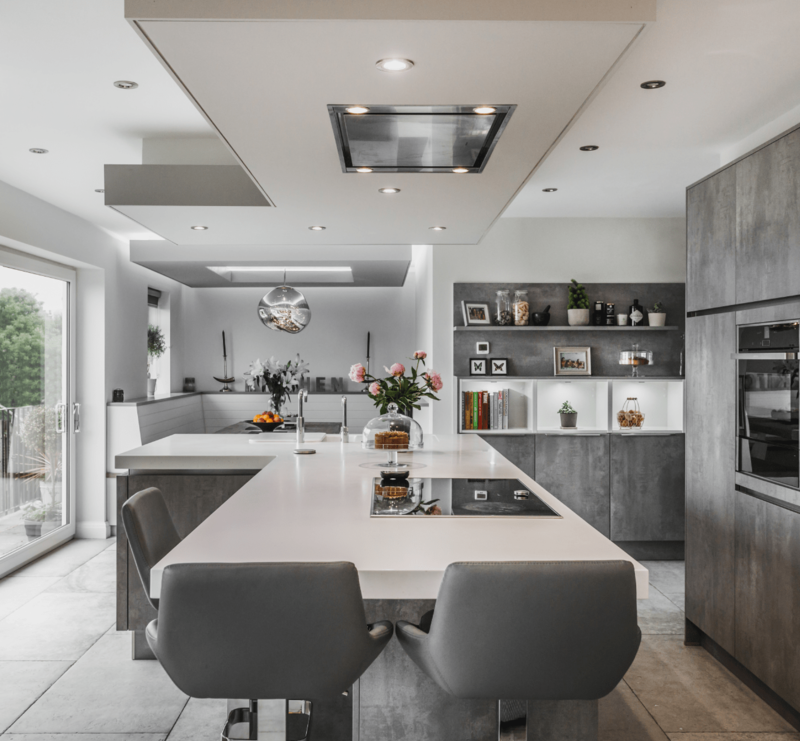 We focus on maintaining an exceptional attention to detail and an outstanding level of customer service here at Kitchen Design Centre, whether we’re designing a traditional Shaker kitchen or one in a stunning contemporary style. 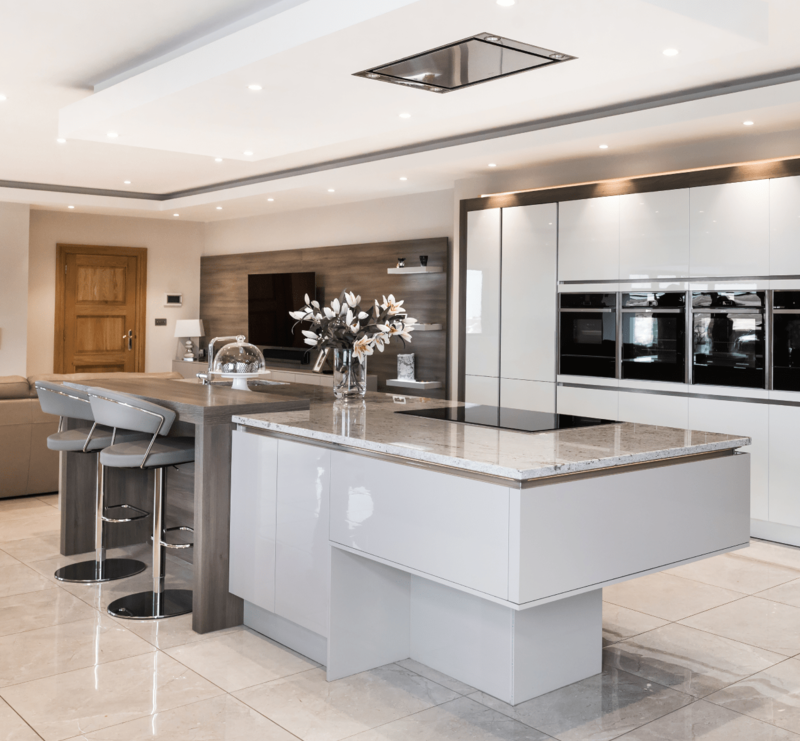 Don’t just take our word for it - see what our existing customers have to say!